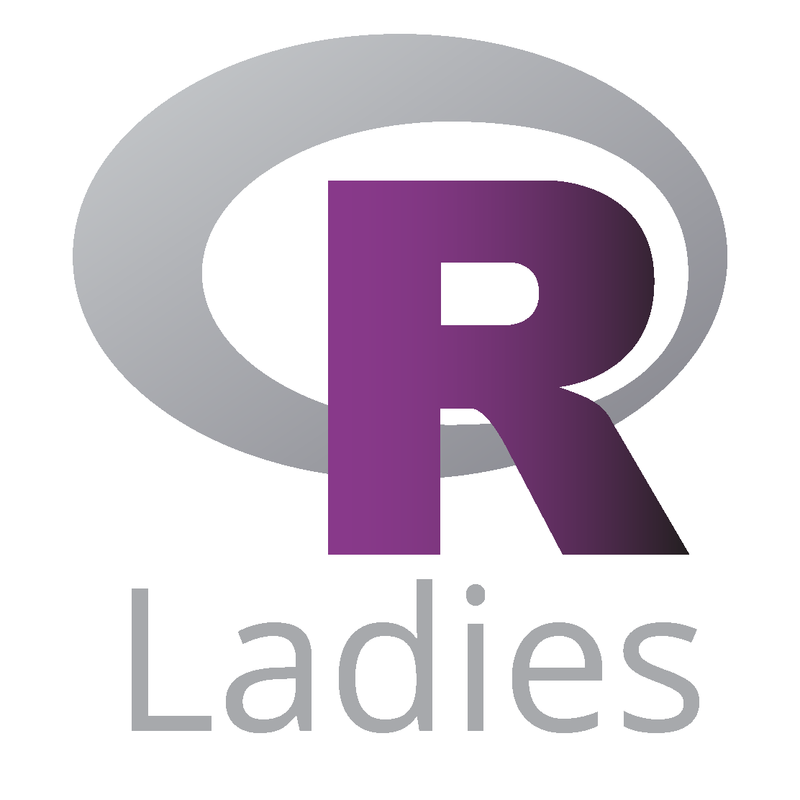 Comments about R-Ladies: I’ve been teaching Intro to Statistics and Multivariate Analysis for several years and soon starting courses on R and infographics. 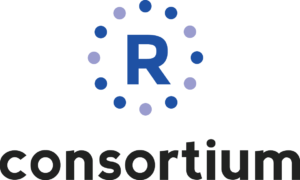 I’m particularly interested in the use of R in social sciences and applied social research. Interests: Global and public health. Data visualization.